I have a great deal of anxiety about dentists and dental care. Sadly this has kept me from getting the necessary care for my teeth for many years. I decided to overcome my fears after I received the friendly mailing from doctor garber's office. And I am very glad I did. 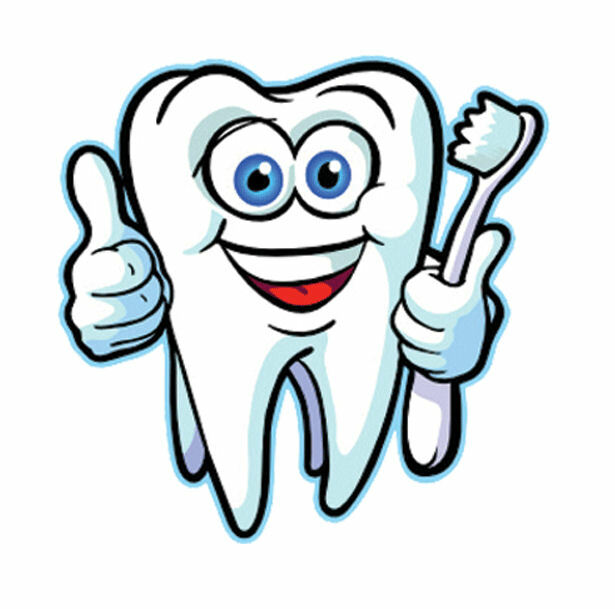 The whole staff put me at ease and I am ready to get the dental care that I need. Very confident that my teeth are in good hands. ALLISON DID a great job cleaning them. Very courteous and friendly staff, especially Alison, the dental hygienist. She has a way of basically telling me I'm flossing or doing other things not good for the teeth, but doing it in a funny manner. I know she's just looking out for me. When I asked her about teeth whitening, she said that they do the molding and get you the kit for free for all of their patients!!! Couldn't believe that. Not sure why they do that, but works for me! Always great services, and amazi g work quality! I've been very happy with Dr. Garber and his staff. They are very professional and they do their job well. Everyone there is so nice. I actually like going to the dentist! Friendly and my teeth look great.